Pale Green Things debut album, 'The Beast In The Hearts Of Men', covers the topics of the human need to run conflicting with the need to find a home and social pressures. Can the animal inside ever escape or will it always feel hunted? Recorded in Jack Traynor's (AKA. 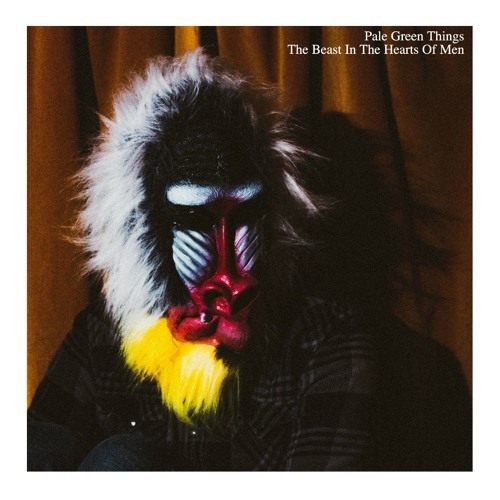 Pale Green Things) home studio 'The Beast In The Hearts Of Men' combines folk guitars with lo-fi keyboards and drum machines.